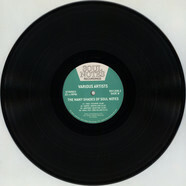 Nice collection of groovy House cuts from this vinyl only label! V.A. - LIB X FE 12"
V.A. 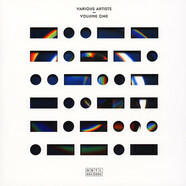 - Volume One 12"
V.A. 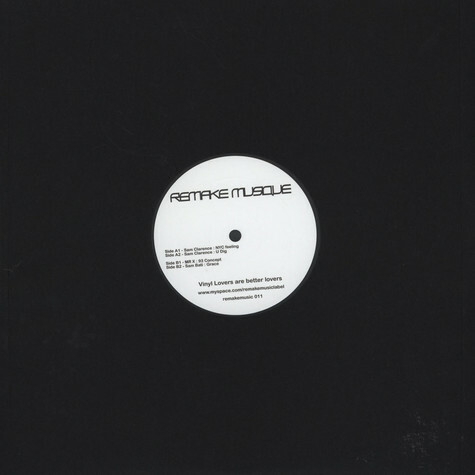 - Warriors Dance Ru Streetwise EP Jonny Rock Edit Record Store Day 2019 Edition 12"
V.A. 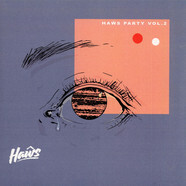 - Haws Party Volume 2 12"
V.A. 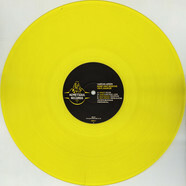 - Kemet Deep Sessions Yellow Vinyl Record Store Day 2019 Edition 12"
V.A. - Night Riders EP 12"
V.A. - Sizzling Hot Edits 001 12"
V.A. - Numerous Agnomens Volume II 12"
V.A. 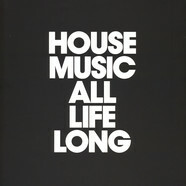 - House Al Dente 12"
V.A. - Slap Wax 1 12"
V.A. - My House 12"
V.A. 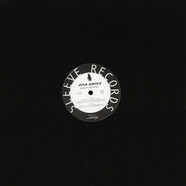 - House Of Riviera Sampler EP 12"
V.A. 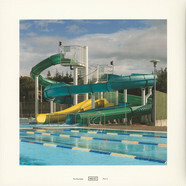 - Aquario EP 12"
V.A. - Sound Of The Oresund Part 1 12"
V.A. - Coeur De Pierre 12"
V.A. 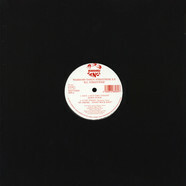 - Druzhba 006 12"
V.A. - Assembling 3 12"
V.A. 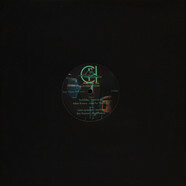 - Rhythm From Dublin 12"
V.A. - Remix Delux #1 12"
V.A. - Tale Of Tales: Chapter 3 12"
V.A. - House De France 12"
V.A. - Press By The Group For Group By The Press 12"
V.A. - Secret Weapons EP Part 6 2x12"
V.A. - From Da Block #2 12"